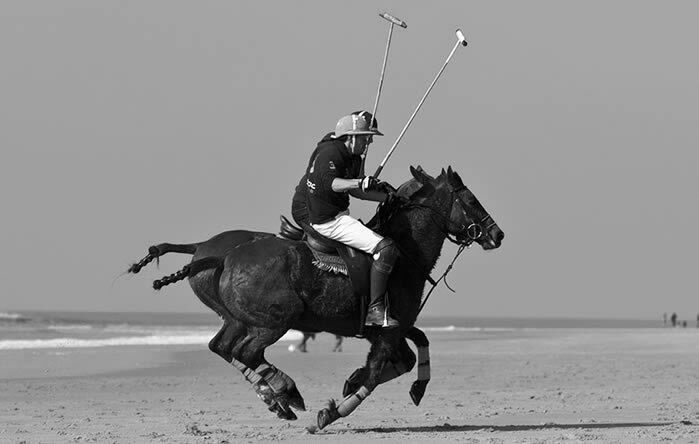 Learn to play polo. 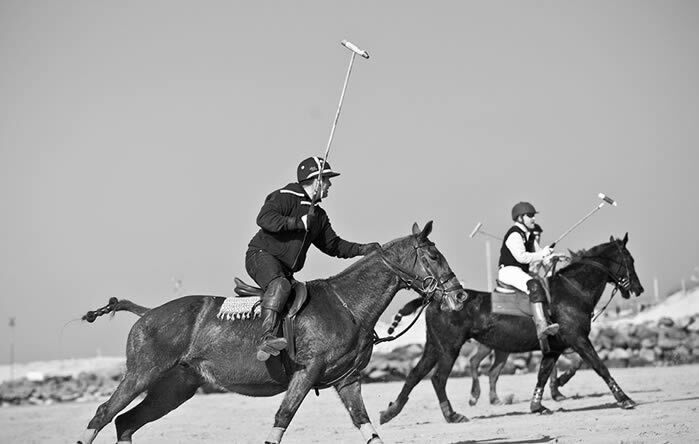 Every year The Medoc Polo Club organizes training chukkas, "beach polo" and Polo in Montalivet and Bordeaux. 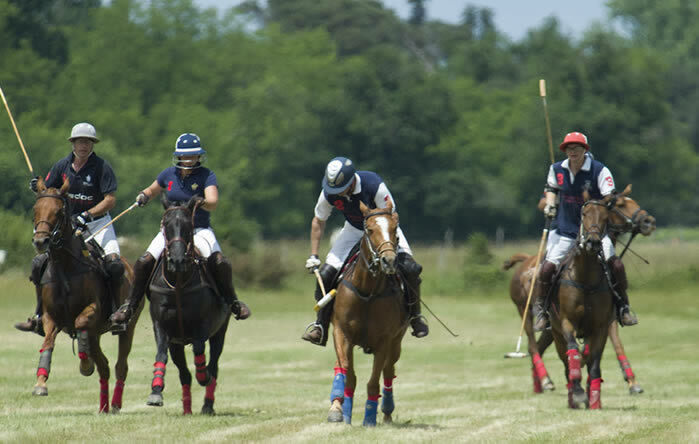 Whether you are a beginner or an experienced player, Jérôme Houssait-Young, a DEJEPS Federal Polo Instructor, will open the door for you to discover the Médoc Polo Club. 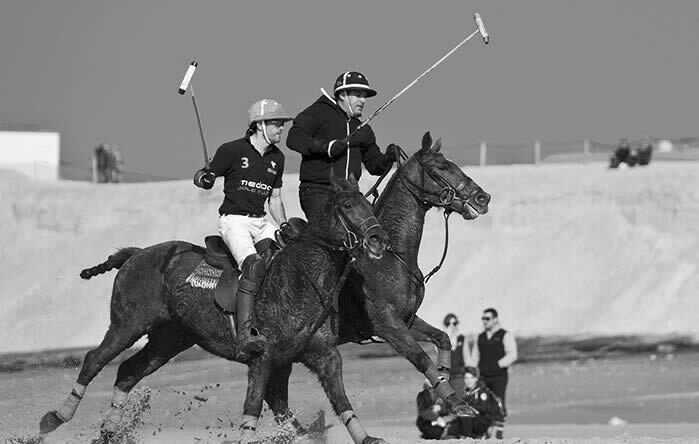 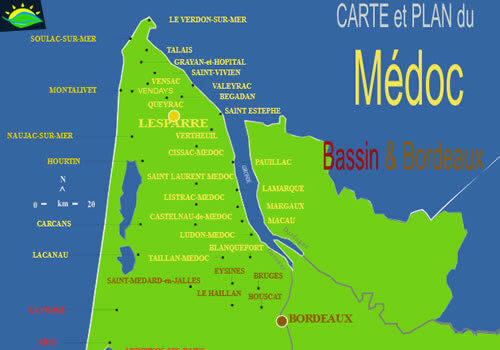 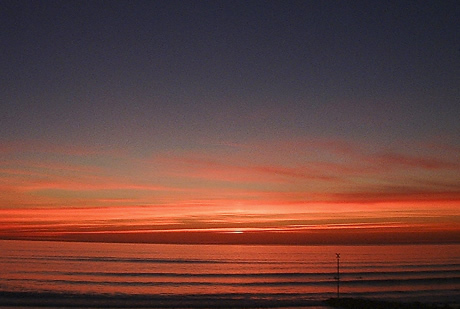 Polo school for all levels - open all year in Bordeaux and Vendays-Montalivet on the westcoast of France. 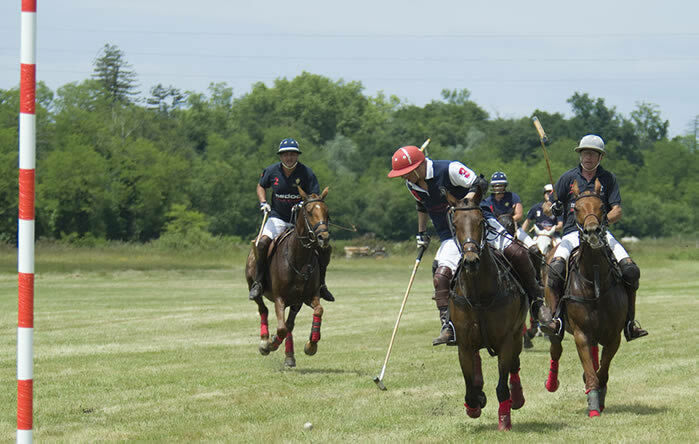 Discover Polo. 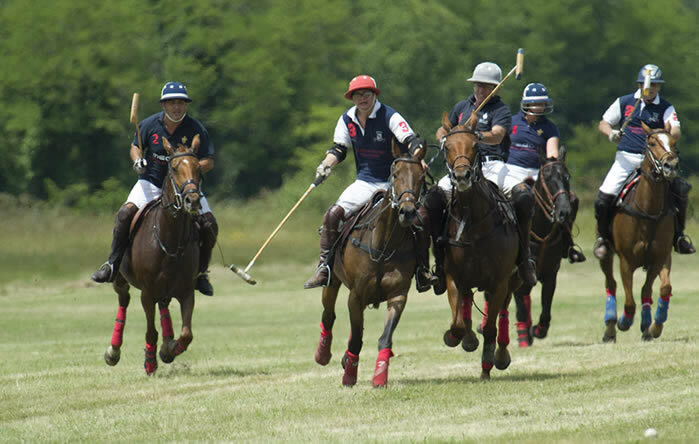 With family and friends for a new kind of holiday activity.